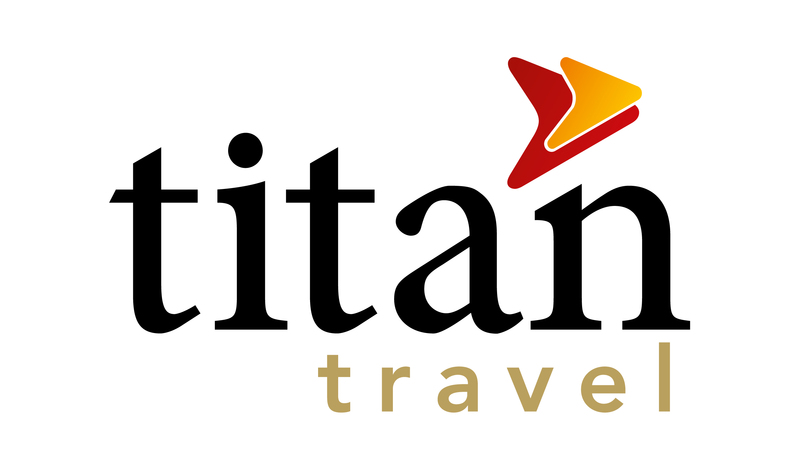 Here at Titan Travel, we’re fiercely passionate about providing customers with fantastic holidays. Right now, we’re looking for a strategic thinker with excellent leadership and motivational skills, to join our Human Resources team. Part of the Saga Group, we take our customers to some of the world’s most exciting destinations, from Kathmandu to New England and Buenos Aires to Alaska, where travellers have access to once in a lifetime experiences and can create memories they can treasure forever. A great opportunity to work as a true business partner to the Titan and Transport businesses, you’ll represent and lead a small HR team and help drive and deliver a range of people and business strategies. You’ll also get to work across all aspects of the Human Resources remit, including having responsibility for the implementation and success of HR policies and initiatives. You’ll need to be highly customer focused as the role is integral to supporting and delivering The Titan / Transport Way by putting the best interests of our people at the heart of all you do and realising that nothing is too much trouble for both our internal and external customers.